and dental excellence above all else. that we place on relationships that holds each of these together. 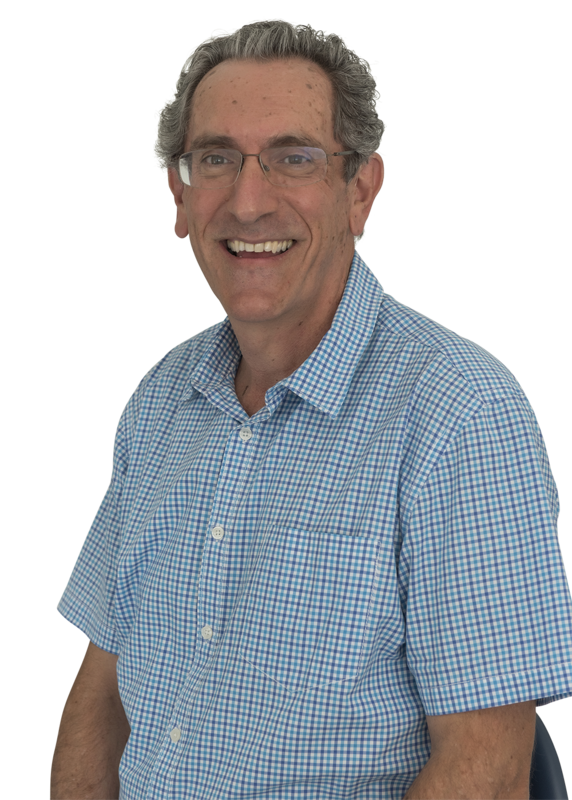 Applecross Dental Care offers a range of family dental care, general and cosmetic dentistry. With an accumulated, combined clinical experience of more than 60 years across our team of dental professionals, there is plenty that interests us, but little that surprises us when it comes to dental care! Through the life of our practice, integrity has been our foremost value – a moderator of action, treatment plans and ongoing dental maintenance. 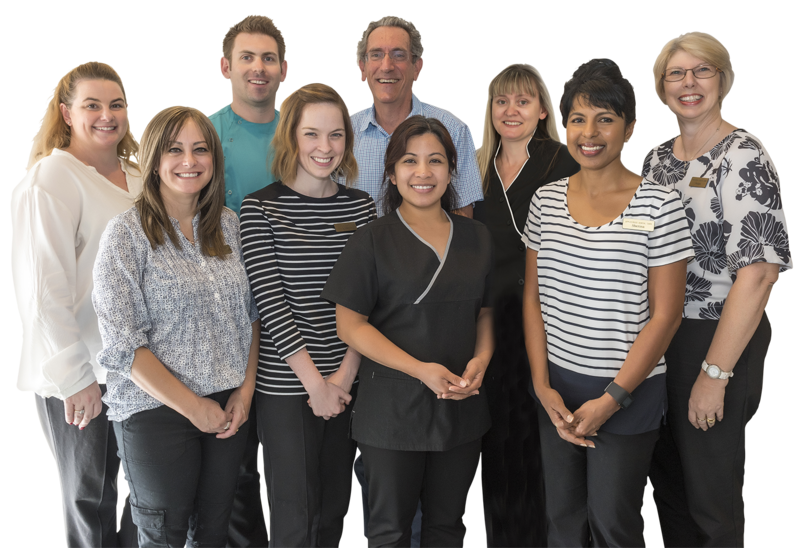 At Applecross Dental Care, we value relationship and dental excellence above all else. Established in 1964, the practice is founded on a genuine concern for the long term dental health of its patients in an ethical environment. Our desire is to pair the highest skill and care available with the least invasive procedures available. Please complete the following contact information. We will contact you via your preferred method as soon as possible.